Special Palast-KPFT Joint Event in Houston! 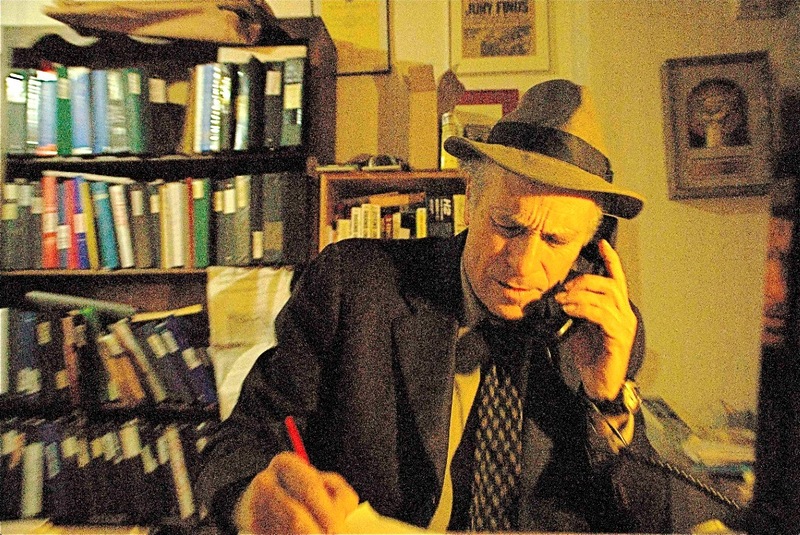 Join me in welcoming Greg Palast in Houston next month. Book your ticket now! Note: You will not be charged if the screening does not go ahead but let’s get enough people signed up to make sure it happens. The event will raise money for KPFT and let you be part of making sure this great new film is seen as widely as possible before election day. This entry was posted in Democracy, Greg Palast and tagged Civil Rights, Democracy, Greg Palast, Pledge Drive.